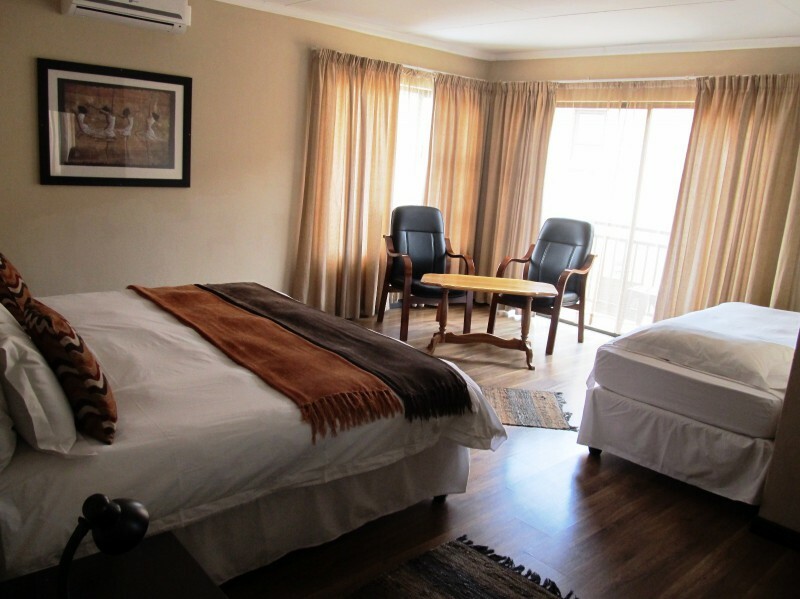 At Tsessebe Guest house, our goal is to provide friendly, courteous and truly South African warm hospitality. 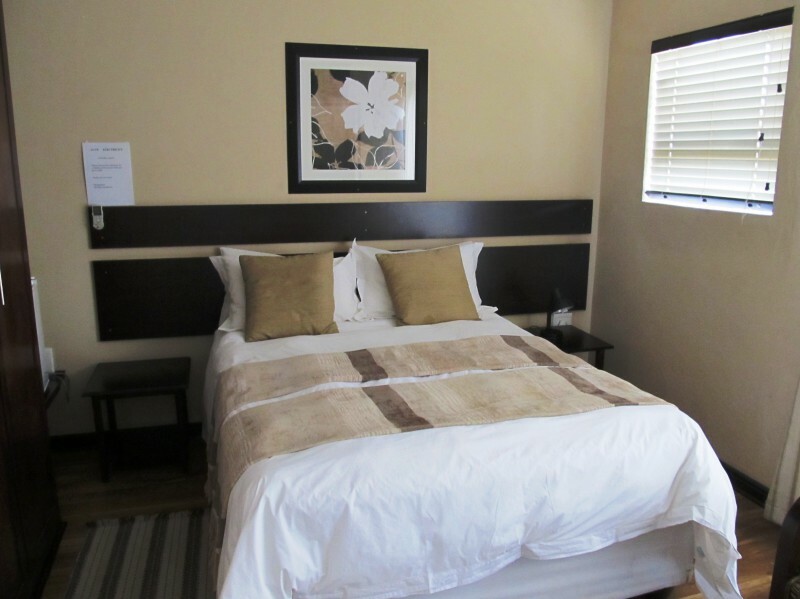 Our guests are our first priority. 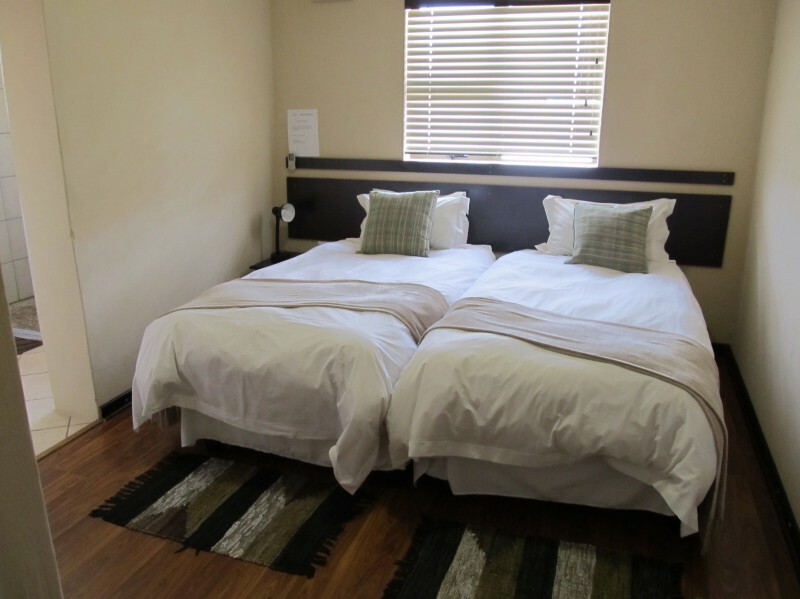 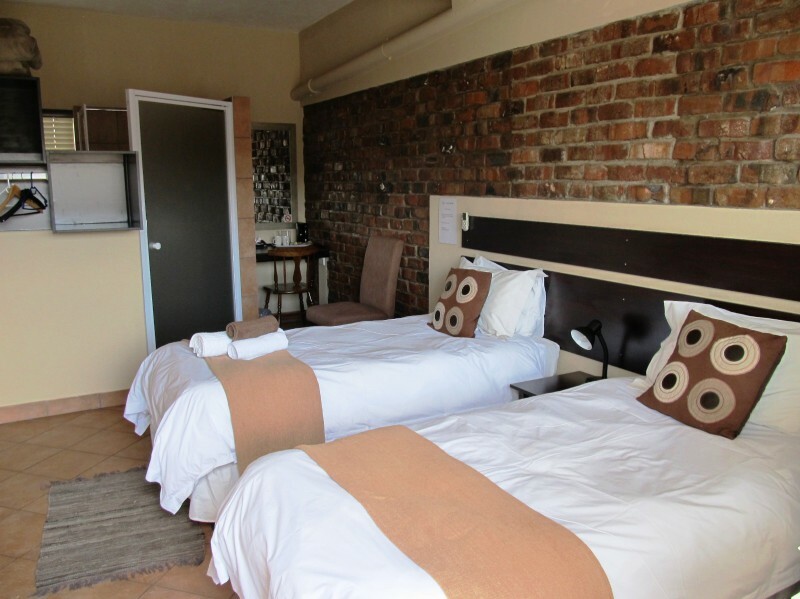 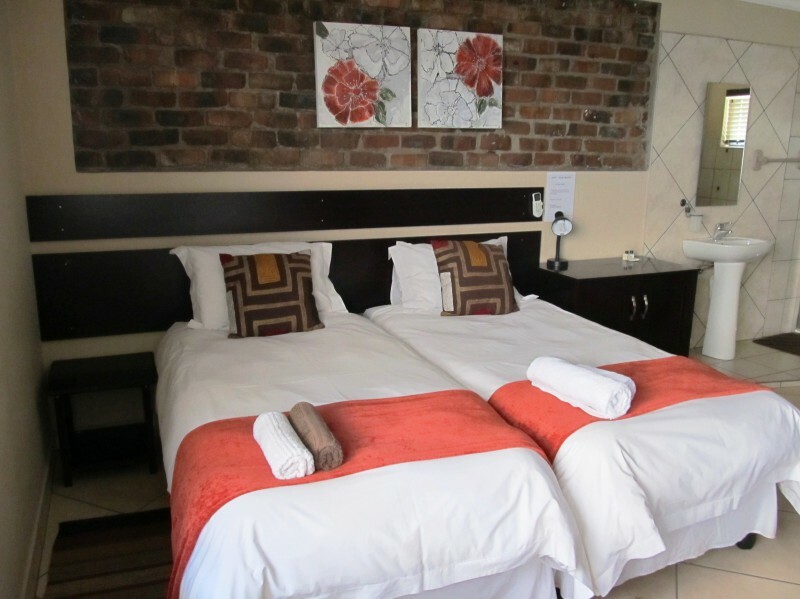 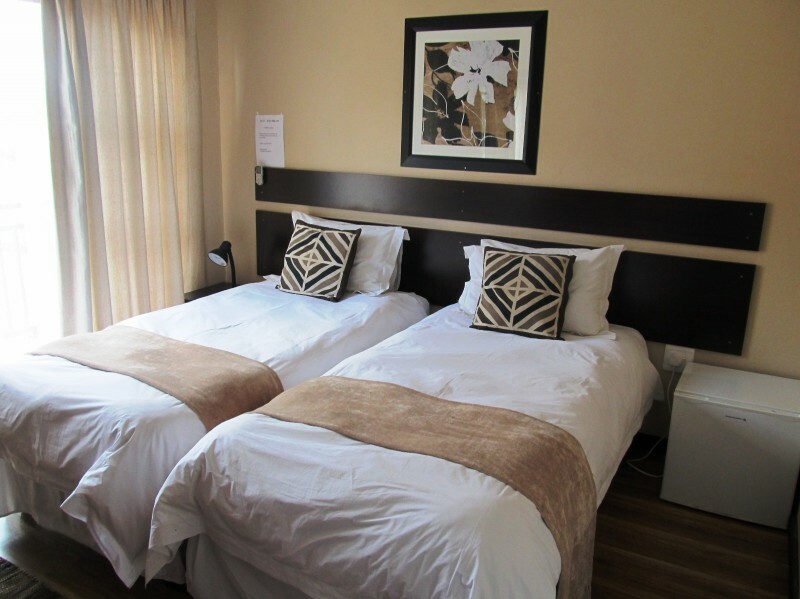 Tsessebe Guesthouse is the perfect option for groups of people visiting friends, coming for business or even just passing through Bloemfontein. 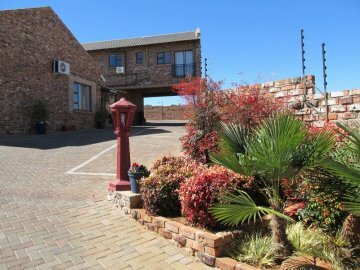 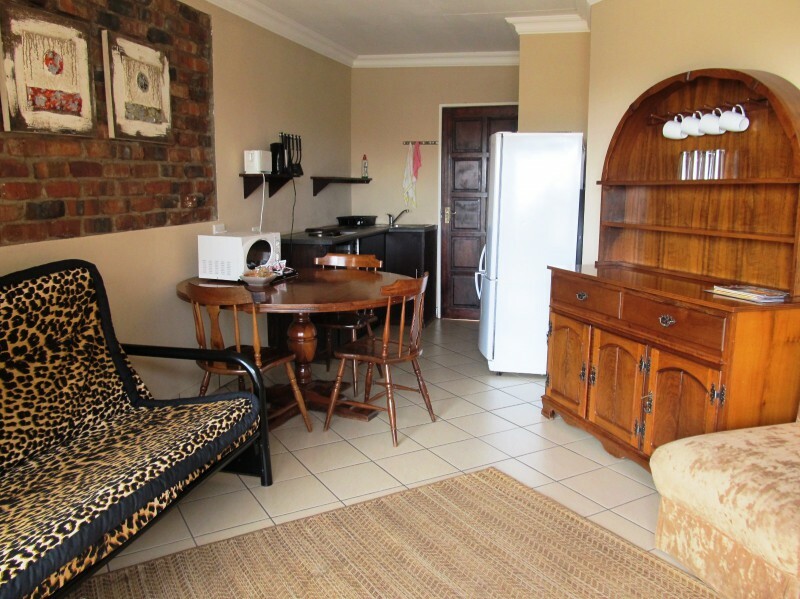 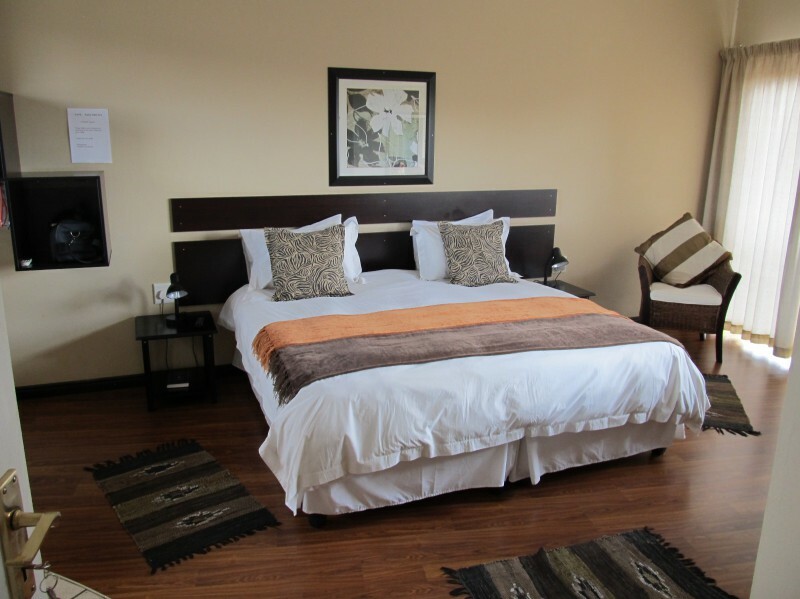 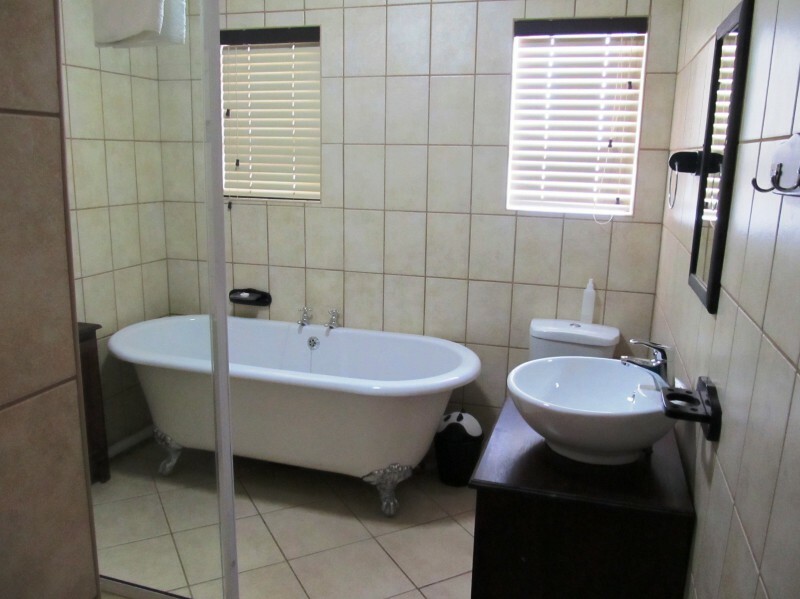 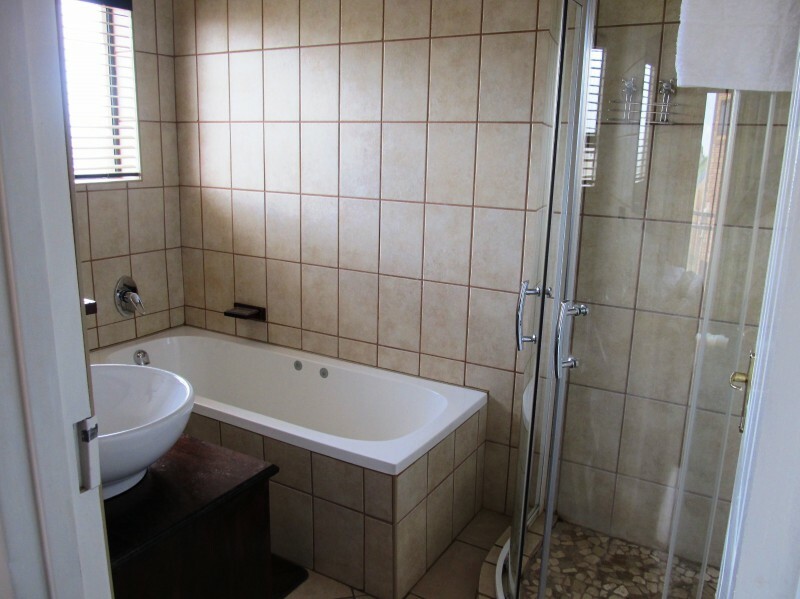 With 8 comfortable and spacious rooms and a self-catering unit, situated walking distance from shopping centres and restaurants, this guesthouse will allow you to experience the safe and tranquil Free State at its best. 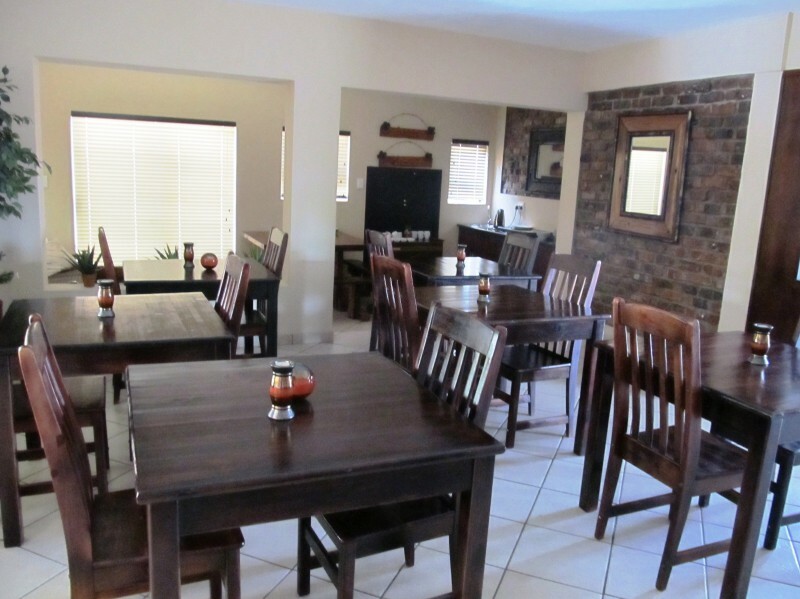 Derick and Daleen Neethling will make you feel at home from the minute you arrive.